Update, 1/16/2018: Hancock Regional Hospital ended up paying the ransom demand of $55,000. Officials are still reporting patient data was not breached. Officials did report the 1,400 files that were ecrypted were backed up, and could have been replaced. Although, they believed it would be more cost effective to pay the ransom demands to regain system accessibility and functionality in a faster manner. After receiving the decryption keys, systems were back up and running. However, there are still a few glitches in the system which are projected to be fixed in upcoming weeks. Hancock Regional Hospital, located in Greenfield, Indiana reported a ransomware attack that infected their systems on January 11th. Although the staff identified an issue immediately, the malware was still able to infect the email systems, internal operating systems and health care records. However, hospital officials have reported no security breaches at this time. 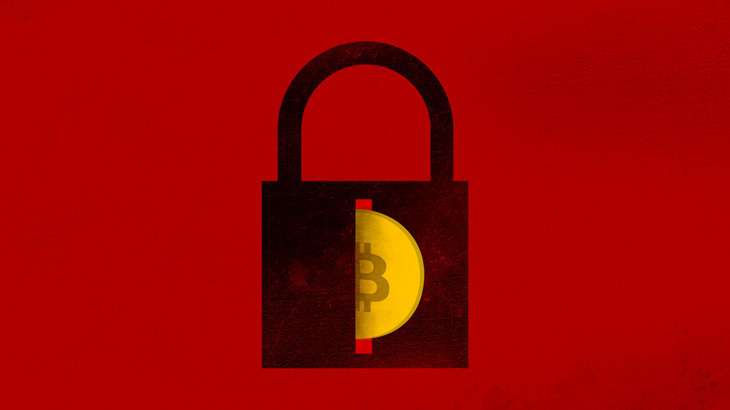 After encrypting the facility’s systems, the cyber criminals demanded a payment in bitcoin. The amount however, is not being disclosed. At this time, the hospital’s systems remain down. Despite the ransomware attack, Hancock Regional Hospital remains open, and employees are using paper records until the systems are functional. We have also created a map, see below, of the ransomware attacks that have taken place in the U.S.
Top Antivirus Lists: Why Isn’t PC Matic Listed?